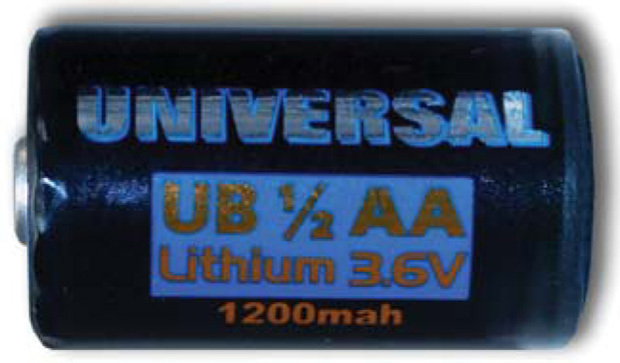 * 3.6V Primary lithium-thionyl chloride (Li SOC12) Energy type. * For high drain / high pulse applications requesting superior voltage response in -55 C ~ +85 C environments. 1" x 0.57" x 0.5"